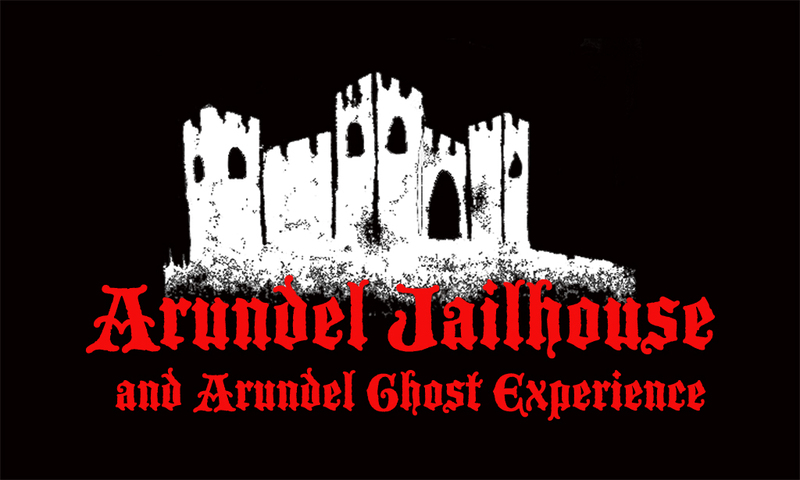 This is the place to check out all the goings on at the Arundel Jailhouse. We advise that you follow us or Twitter or Facebook and keep checking back here to keep up to date. Our popular monthly Jazz club,showcasing a wide variety of different jazz musicians and styles from our talented local musicians to well known stars of the Jazz scene. Join us for a relaxed evening of good music and good vibes on the 4th Thursday of each month. Fully licensed bar. 6 top comedians from the south east plus a compare to entertain you on this Friday night. One of our most popular events. Laughter is the best medicine and what a better tonic than this on the last weekend of the month. Fully licensed bar. Tonight on this very evening there is going to be a murder!! Arundel Jailhouse returns with a highly successful murder mystery evening that has become talk of the town. The evening is held in conjunction with 368 Theatre Company and is guaranteed to be a night full of mystery, fun and loads of laughs! A super bottle of bubbly is up for grabs for the table with the most clues at the end of the night. Includes a 3-course buffet dinner. Please note our tables seat up to 10 people. if you are in a larger party please be aware that you may be on seperate tables but they will be as close to each other as is possible. If you book under different names, please let us know if you are part of the same party. Fully licensed bar. Live Blues music in these old prison cells. Come and see why people travel for miles to see this Blues band. Book a vip cell or have a boogie in the front. Fully licensed bar. Fancy dancing the night away to the sound of the 80's this month? This 80's Retro evening is the perfect way to celebrate the start of the weekend. A fun night out for all with our resident DJ Scobie. Prizes for best 80's outfits and VIP cells to book for your party! Fully licensed bar till midnight. 80's Retro Disco Pre Festival Special. Jailhouse Screamers Comedy Night Festival Special..